Don’t miss Peralta’s newspaper column for October covering some of the outstanding events at Berkeley City College, College of Alameda, and Laney and Merritt Colleges in Oakland. 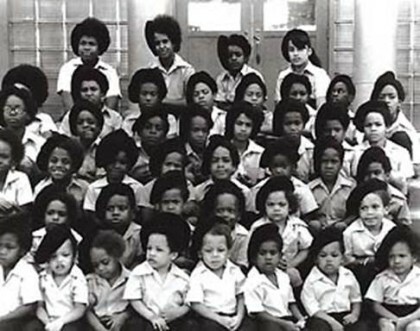 You are welcome to join the open classroom series on the Black Panther Party’s Oakland Community School (OCS) at Merritt College in room A218, 11am – 12:30 pm on April 8, 22, 24 and 29. Speakers: Ericka Huggins and Teresa Williams. Judge Lise Pearlman spoke to Merritt College on October 30, 2013. Judge Pearlman wrote a book and is working on a film about Huey Newton and his 1968 trial for murder. Also at this event: special guest speaker Professor Emeritus Melvin Newton, former black panther and brother of Huey Newton. 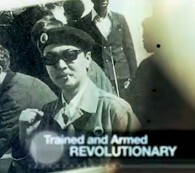 In 2009 Peralta TV produced an award winning documentary on the origins of the Black Panther party at Merritt College. 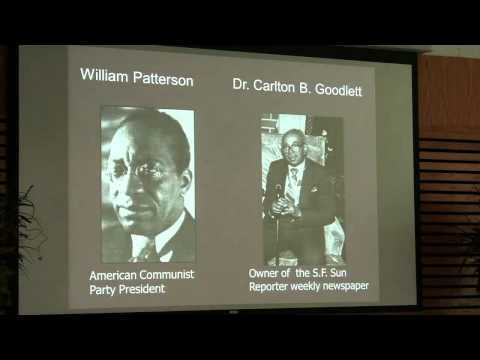 The film has been used in schools and colleges across the country in political science, history and ethnic studies classes. He wanted his class to speak with an original member of the Panthers. Ericka Huggins, a Peralta College District Professor and former member of the Black Panthers, agreed to talk to the class via Skype. There’s no doubt the kids were impressed, and the issues discussed ranged from the history of slavery in the US, to how wealth is distributed in today’s America. The 10th Oakland International Film Festival was full of promise this year and Peralta News was in the building for the festivities. Hosted by the Oakland Film Society, this annual event has been growing under the direction of David Roach. Over 60 films were screened and the Oakland Museum of California had one of it’s busiest weekends this spring. 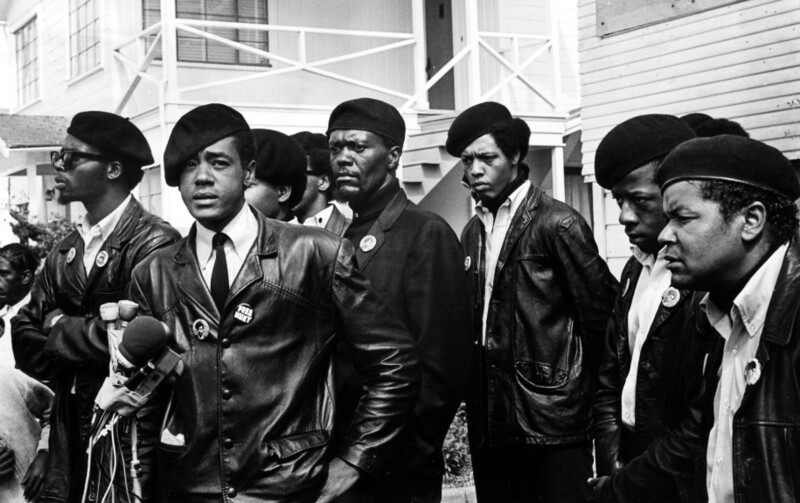 Peralta TV’s own documentary ‘Merritt College: Home of the Black Panthers’ was one of the featured documentaries shown with a host of talented and cinematic films, music videos, narrative features and sci-fi. For more information on the features premiered at the Festival visit OIFF.org.